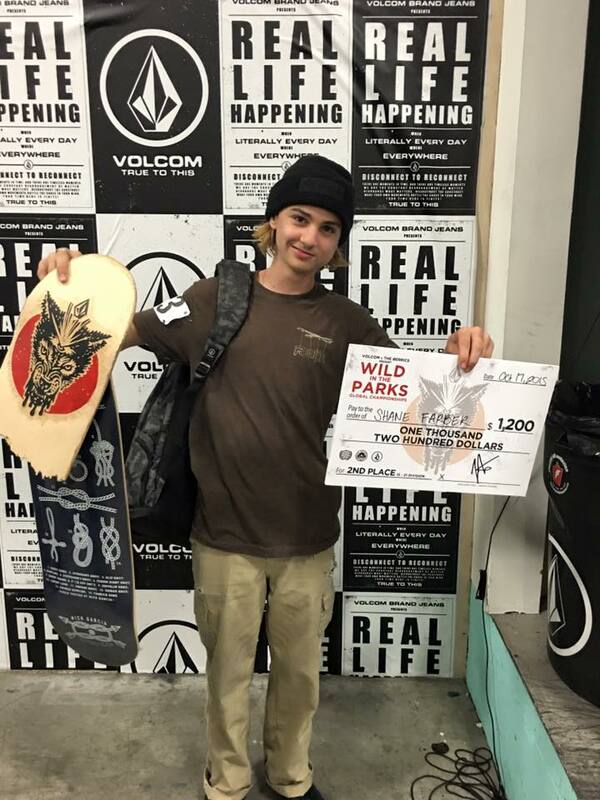 Our boy Shane Farber came in second place in the 15-21 Volcom “Wild in the Parks” Global Championships at the Berrics. Congrats dude. We’re super late posting this, and super proud of him. 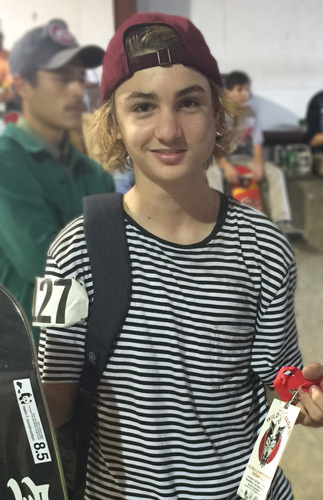 Shane took the win for the 15-21 division at the recent Volcom contest. Homie came in first in qualifiers and the finals. Ripper. Congrats Shane. More pictures from the contest on his team page HERE.